Today as I am snuggling in bed with Mini-AB, hiding from this terrible weather, I am remembering how beautiful last April was here in London. We had multiple BBQs in our our garden, celebrated the Royal Wedding, and I actually fit in my little flowery skirts and dresses. Nothing like a little Chanel shine and shimmer to cheer a girl up! 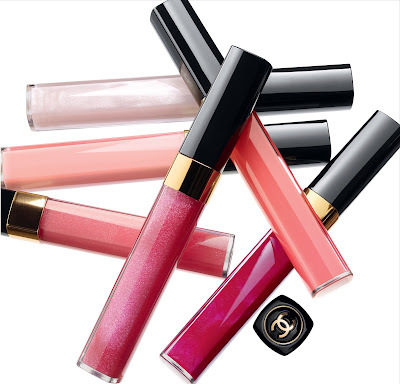 Check out these beautiful lip glosses from the ROSES ULTIMES DE CHANEL collection. It’s time to go pink or go home! 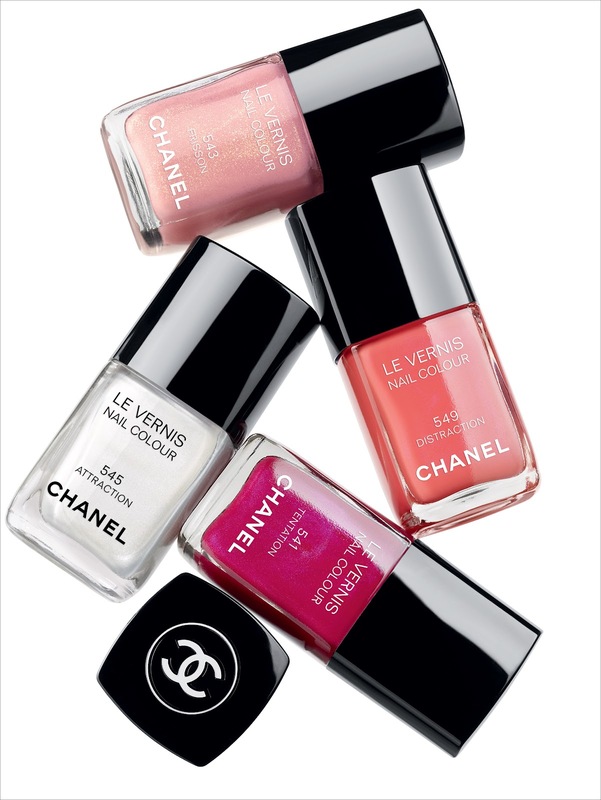 These LE VERNIS pretty pretty polishes debuted at the Spring/Summer RTW 2012 show. The glosses and polishes will be available to purchase in May. You can snag them at Harrods.